Our gourmet salt is a natural pink salt sourced just 50km up the road from the Mount Zero olive grove. The lake is fed by natural salt aquifers and each summer dries out to reveal a bed of salmon coloured pink salt. Mount Zero and the lake's traditional owners, the Barengi Gadjin Land Council have been working together to hand harvest a small amount of salt from the lake each year. 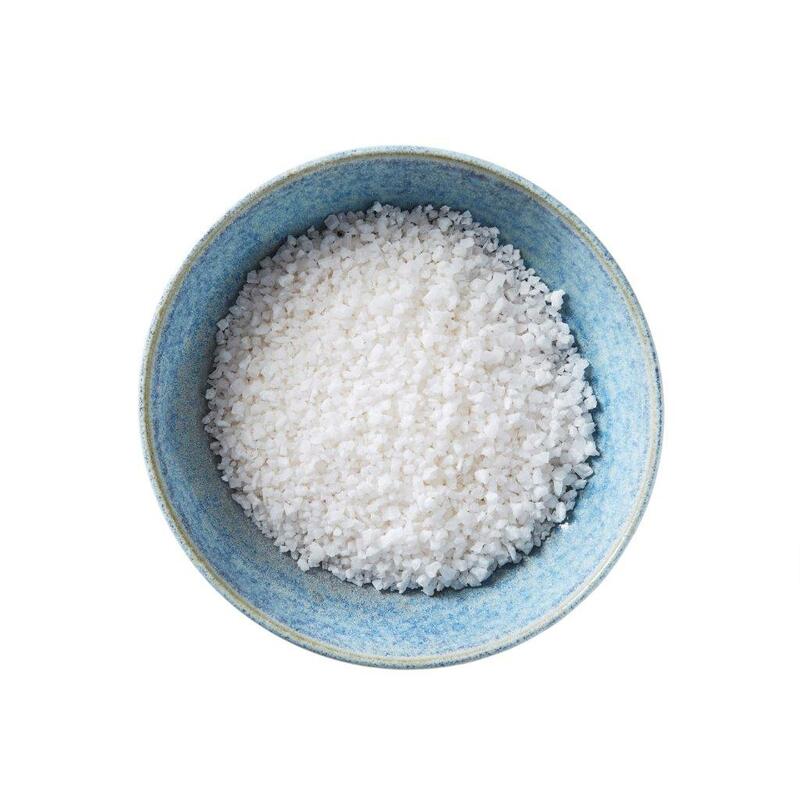 Though analysis of the salt we know that it is a concentrated store of natural mineral nutrients - rich in calcium, magnesium, phosphorus, sulphur, iron, manganese, zinc and copper as well as being rich in beta carotene. This complexity of minerals, provides a complex, well rounded flavour - dissimilar to many sharp tasting refined salts. 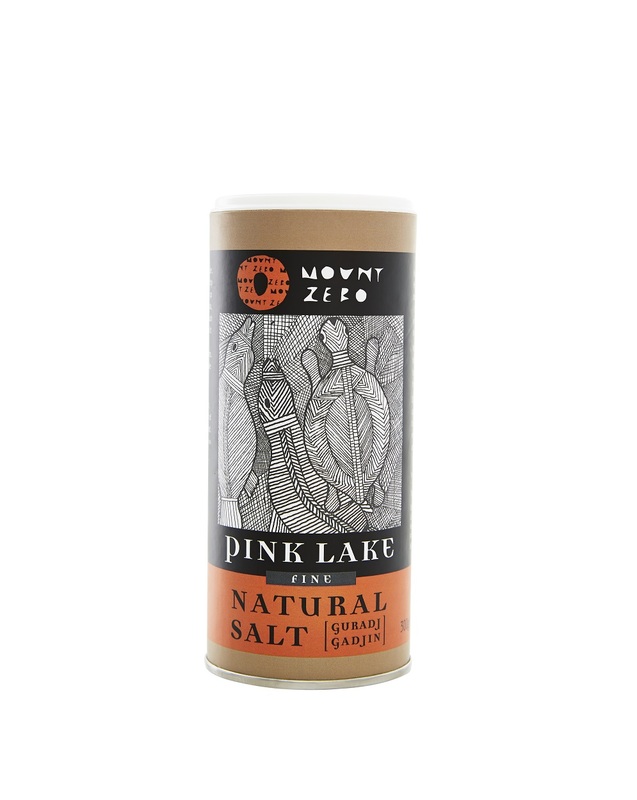 Mount Zero Pink Lake Salt is a natural gourmet salt product which varies in pigment from wet to dry. The local provenance of the salt, along with the hand harvesting, natural sun drying and the salts beautiful flavour and colour are a mirror Mount Zero's core principles of regionalism, sustainability and quality. Pure, unadulterated salt. Wild harvested in a collaboration of respect.